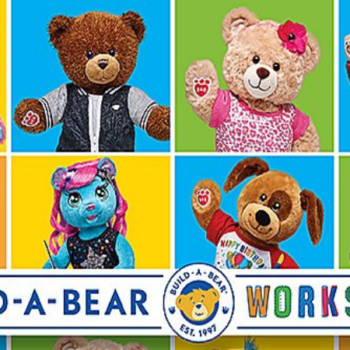 Hurry over to Zulily where they are offering a $30 Build-A-Bear Voucher for just $18! Limit one voucher per zulily member. 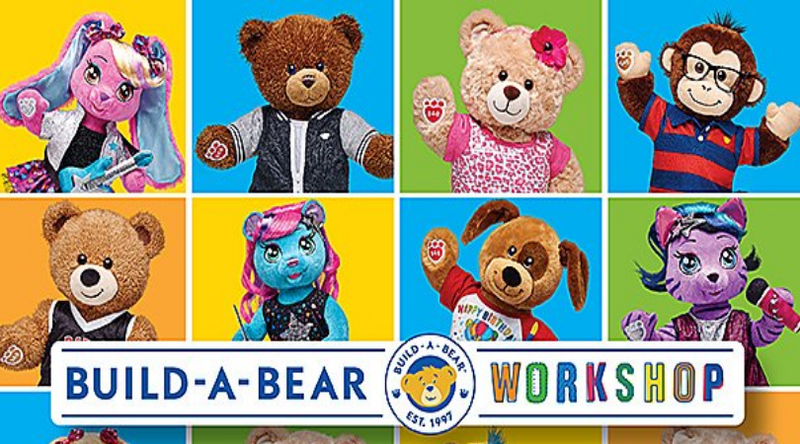 $30 coupon value valid in stores and online through 07/14/2018, unless prohibited by law. Paid value expires in accordance with applicable law. Coupon value returns to $18 and is valid in stores only starting July 15, 2018. Valid for original coupon recipient only. Voucher does not include tax or fees. No refunds for purchased vouchers.